Latin America is unsurpassed in its passionate advocacy for public spaces, and the region’s placemaking movement is growing accordingly. Many of the world’s most lively, democratic, and culturally and economically vibrant spaces are south of the United States. But even among all this success, the region also has many new spaces that fail to embrace the very life, equality, and cultural and economic activity that make the region so strong. 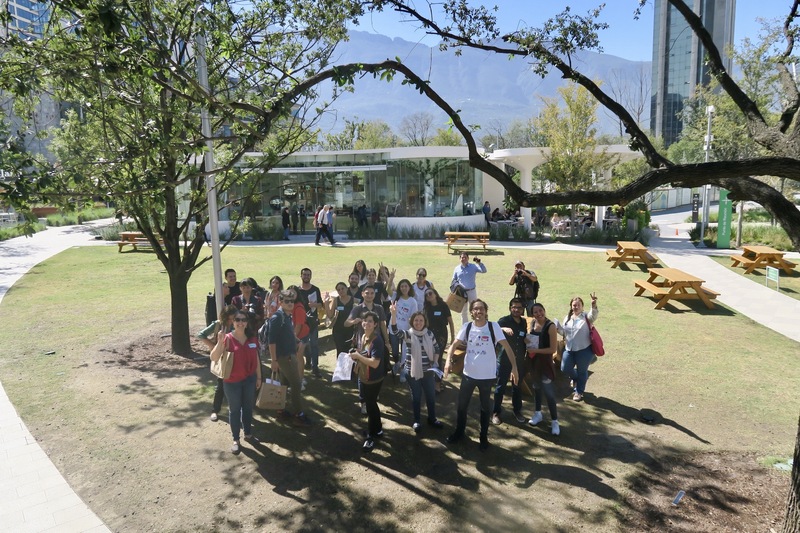 Placemaking Latinoamerica as a network of advocates, first convened in Valparaiso, Chile last year, and conceived at Placemaking Week in Vancouver, offering much needed leadership and vision. Latin America’s public spaces are ones of contrast. There are public realms that support strong local economies and cultural traditions, but ubiquitous new developments have arisen that do not tap into these local treasures, aiming only at engagement with the larger global market. Across income levels, Latin America boasts neighborhoods and districts that support inclusive public spaces and the right to the city (Havana for instance), but also suffers as many public spaces become privatized. The streets and transportation systems similarly have dichotomies of inclusion and exclusion: Some cities like Bogotá have cutting-edge, accessible transit systems, bike networks, and pedestrian streets, while others still have car-centric, dangerous roads. Latin American placemakers are charting a new path, countering these threats to public space and building on great histories of Latin and indigenous urbanism. The fast-emerging Latin American Placemaking Network is modeling community-led innovation and sharing of best practices. The rapidly growing numbers of placemaking projects reflect open-source, human-centered, place-led values. The leaders behind these projects, and their advocacy and organizations are the foundation of placemaking in the region. Guillermo (Gil) Peñalosa, a close PPS collaborator since his time as Parks Commissioner in Bogotá in 2000, is the world’s boldest and most energetic public space advocate, always getting us all to push further. Cecilia Martinez, the former head of UN Habitat for Latin America, conceived the Future of Places program with PPS, doing so in efforts of creating, in her words, “a global movement to shape space into places.” The Future of Places conference series includes a conference in Buenos Aires on Streets as Places, and successfully achieved its goal of getting 10 key messages of the importance of public space included in the New Urban Agenda, and Quito’s Habitat 3. Daniela Chacon, joined the Placemaking Leadership Council when she was Deputy Mayor of Quito and brought Gil, Cecilia, Salvador Herrera and me there to help them prepare their public spaces for Habitat 3. She maintains a strong focus on governance,saying; "Creating a space is not enough. 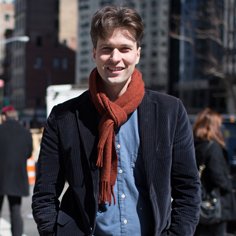 It needs to become a place, and be managed by the community." Rafael and Ricardo Birrman, father and son, who founded the Placemaking Brazil Network, and are pioneering place-led development projects in São Paulo and Brasilia, have been a much needed private-sector voice at several of our global placemaking conferences. Carolina Carrasco and her colleagues at Espacio Lúdico connected and defined the Latin American Placemaking Network when they organized the first Placemaking Latinoamerica conference in Valparaiso, Chile. Guillermo Bernal is taking the regional movement to another level. 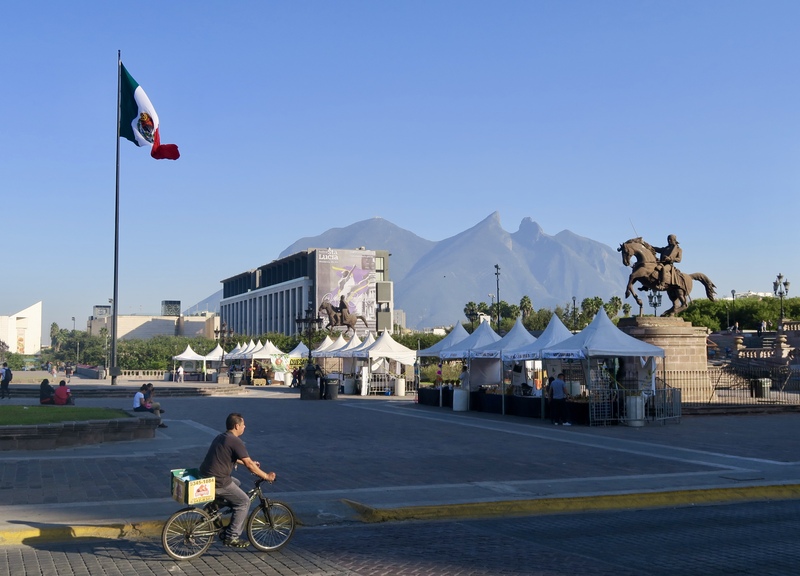 Building on his dynamic placemaking projects and networks in Mexico, Guillermo and his colleagues at Lugares Publicos convened placemakers for the 2nd Placemaking Latin America. 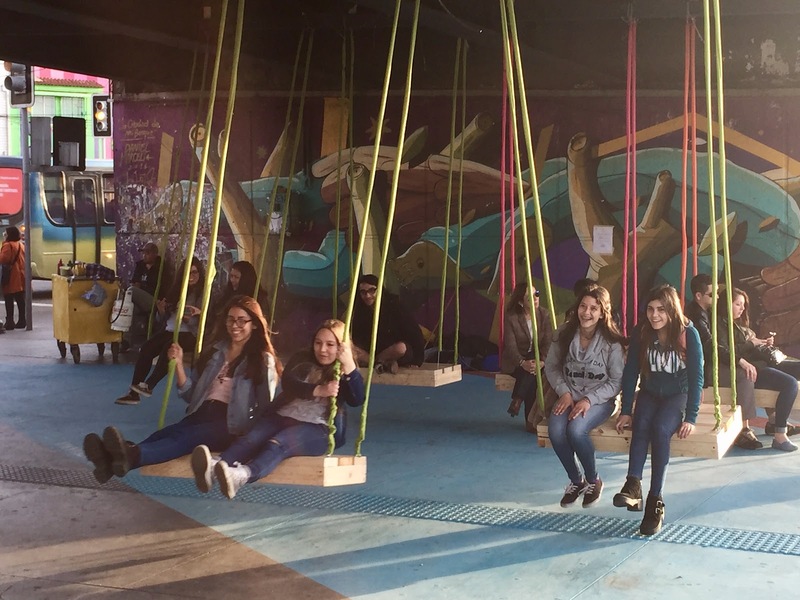 The first convening to solidify this growing network of advocates and professionals was Placemaking Latinoamerica Valparaiso, which brought together placemakers who were ready to create a vision for growing Latin American cities. These leaders have turned the shaping of cities upside-down, recognizing the need to start with people and places. What remains is the work of scaling the already-large impact, branching out into place-led development, governance, and financing of urbanization. 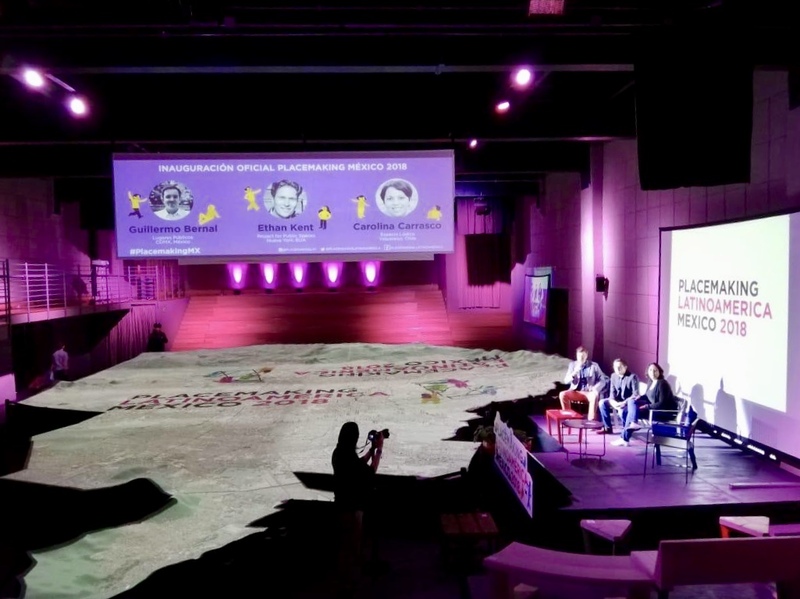 Placemaking Latinoamérica, which took place last week, provided space for a deeper dive into these topics, strengthening the network for great public spaces across Latin America. This was originally written as a forward for a book, “Placemaking Latinoamérica, Innovacion Urbana Ciudana” edited by Carolina Carrasco.